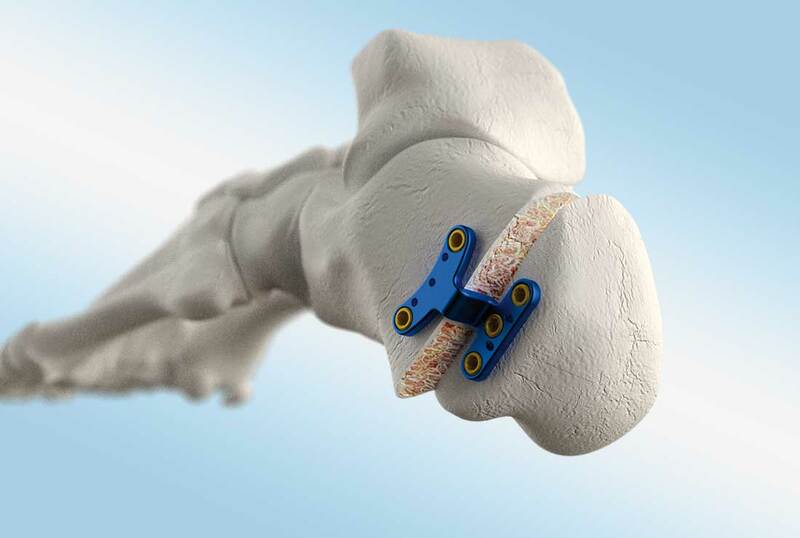 The MetaStep™ Calcaneus plate is a step plate made of titanium alloy (Ti6AI4V, DIN EN ISO 5832-3) and is used to correct acquired flatfoot. 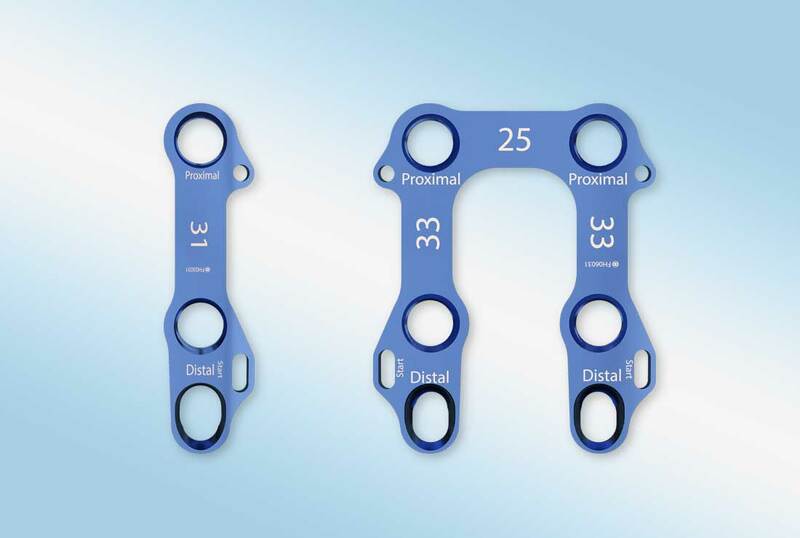 The plate is available in different step heights (0 mm – 12 mm) and is to be selected depending on the severity of the condition. 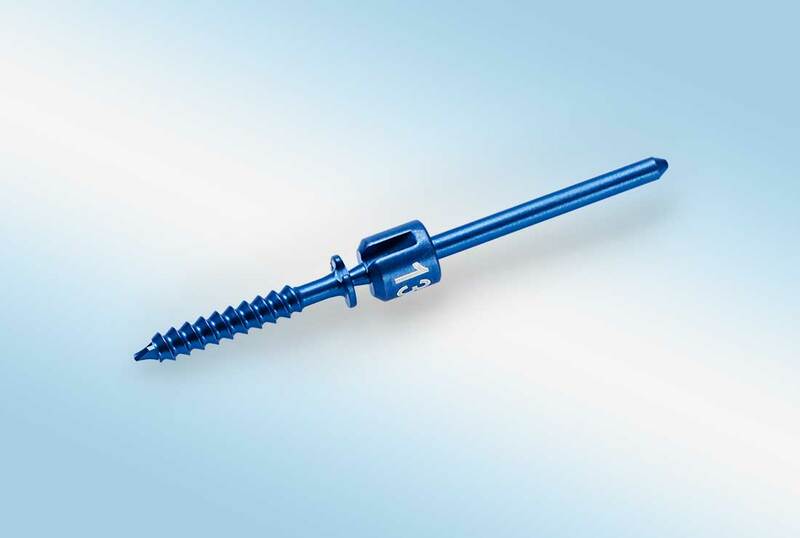 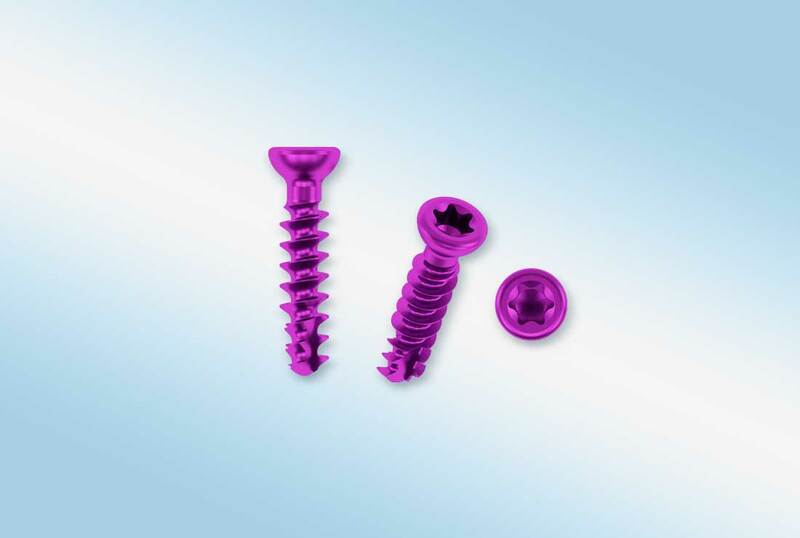 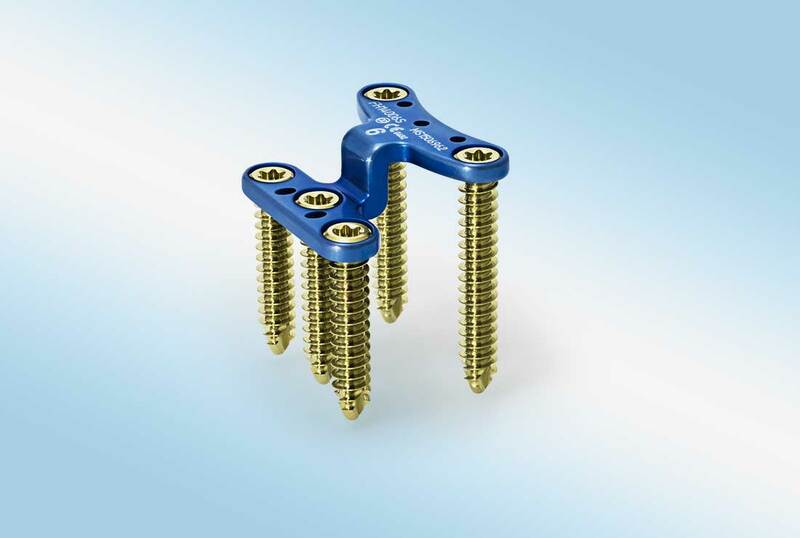 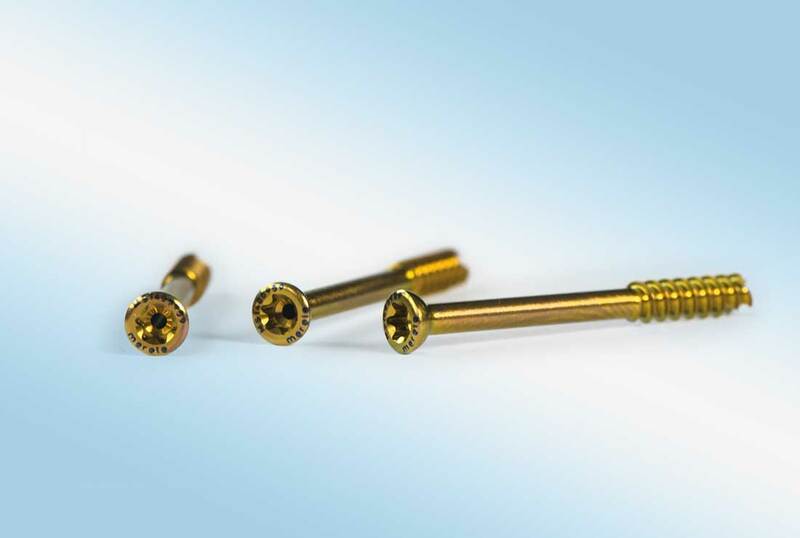 In order to ensure sufficient stability of the calcaneus correction, the MetaStep™ Calcaneus plate is screwed into place using five fixed angle DIA 3.8 mm MetaFix™ LS Locking Screws.